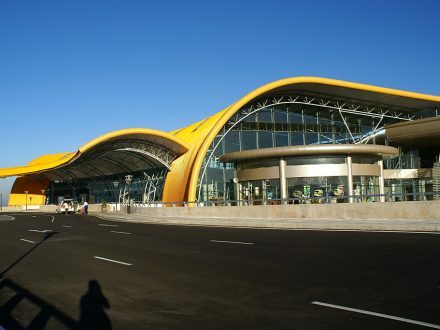 Ho Chi Minh City has biggest International Airport in Viet Nam – Tan Son Nhat Airport. 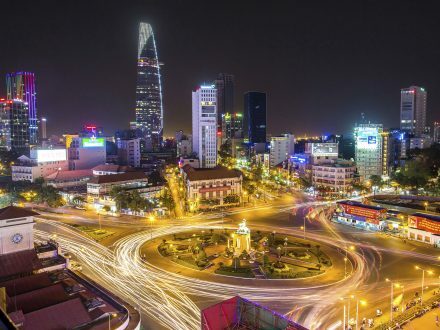 It is located 7 km of the center of Ho Chi Minh City (District 1). 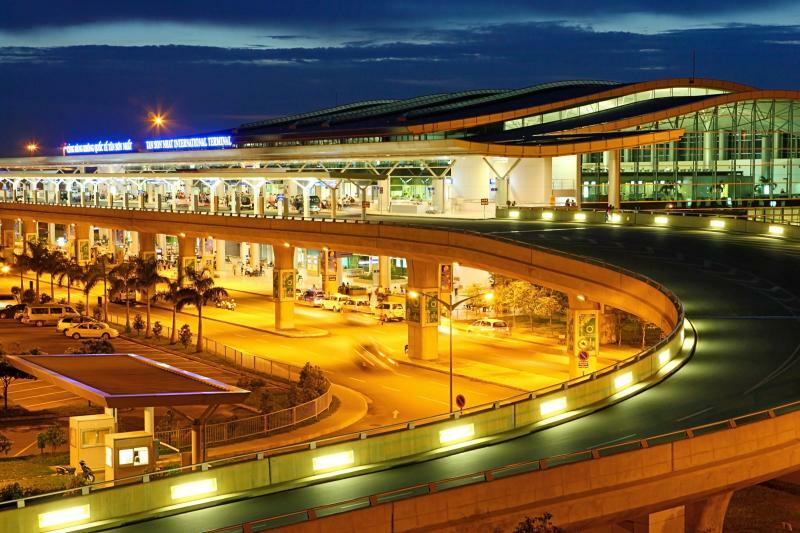 If you would like to find the best way transport from Ho Chi Minh Airport to Ho Chi Minh Center. 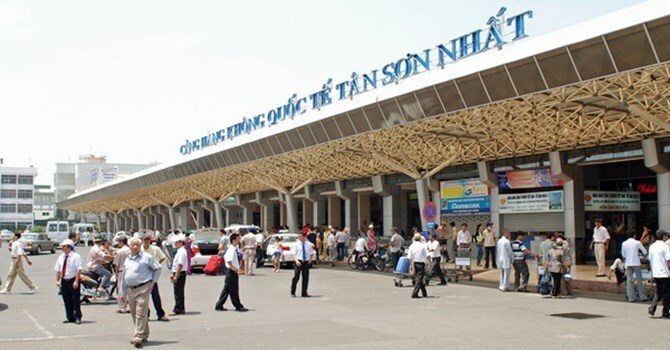 Let contact to Nha Trang Transfer Service! 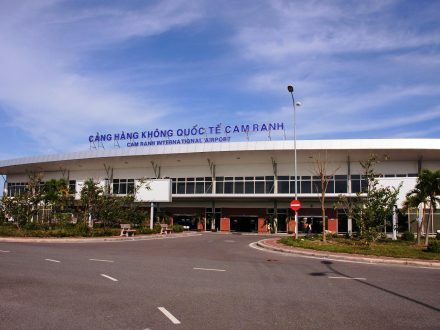 Taxi from Tan Son Nhat (Ho Chi Minh) Airport to Ho Chi Minh Center – Private Car from Ho Chi Minh Airport to Ho Chi Minh City. With public price for all of type of vehicle, you will not wonder about any extra charge. You will not have deposited any price before your flight arrival. After Taxi from Tan Son Nhat (Ho Chi Minh) Airport to Ho Chi Minh Center or Hotel, arrival at your hotel you will pay direct to driver. All you need to do before trip are give us your full detail of: flight number with arrives time, hotel address in Ho Chi Minh City Center. 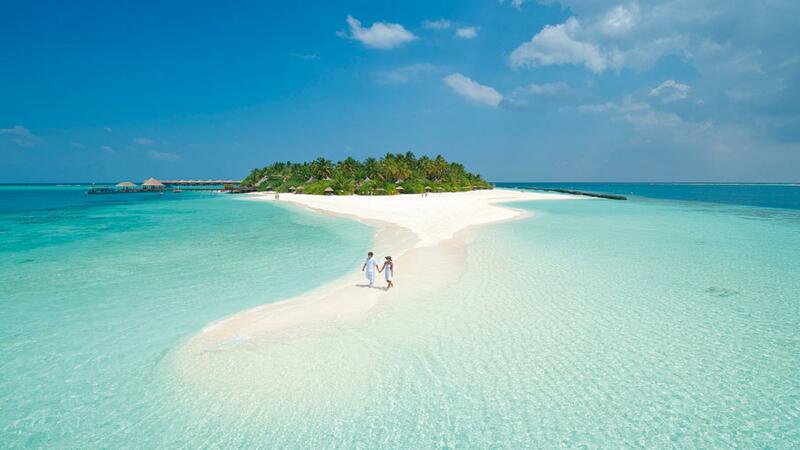 We will confirm your trip soonest and easy via email. Then when your arrival, go to the arrival gate after catch luggage and looking forwards the sign with your name. Nha Trang Transfer Service’s driver will wait for you there. On the way Private taxi from Ho Chi Minh Airport to Ho Chi Minh City, you can stop on the way to visit. With extra charge from 10USD/ place, you can visit: Notre-Dame Cathedral, War Remnants Museum, Zoo… etc. We are not only having transfer from Ho Chi Minh Airport to Ho Chi Minh Center by private car but also have return with same price. 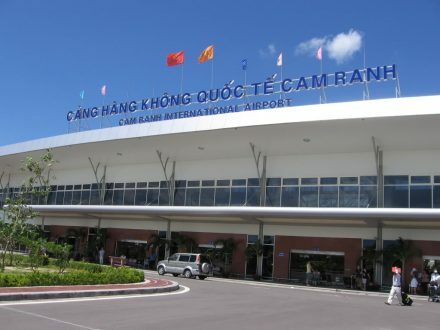 (Ho Chi Minh Center to Ho Chi Minh Airport by private car).